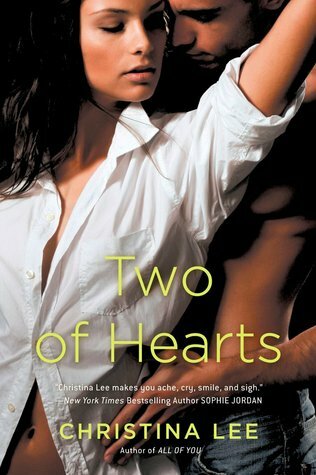 This entry was posted in ARC, Books, Christina Lee, Elle Kennedy, Favorite Authors, New Adult, Reading, Tammara Webber, Upcoming Book Releases, W...W...W...Wednesdays and tagged ARC, Books, Christina Lee, Elle Kennedy, favorite authors, New Adult, Reading, Tammara Webber, Upcoming Book Releases, W…W…W…Wednesdays. I am on a roll. I have been on a streak lately, with really great reads. 2)I recently finished The Virgin by Tiffany Reisz. This is the latest in her Original Sinners series. She is a genius! 3) I will read Indebted #4 by Pepper Winters next. Book #3 left us with a cliffhanger, so I have been anxiously awaiting book #4. I highly recommend all three of these series.